Easter courses are taught by practising artists, many of whom studied at the Slade and also teach on the Slade Summer School. They are designed to enable students to develop a set of criteria which will enable further possibilities and developments within the wider remit of their own practise after completing the course. There is a lively, creative dialogue between the students and tutors across the different courses. This course allows students the opportunity to work from the model in a sustained pose. 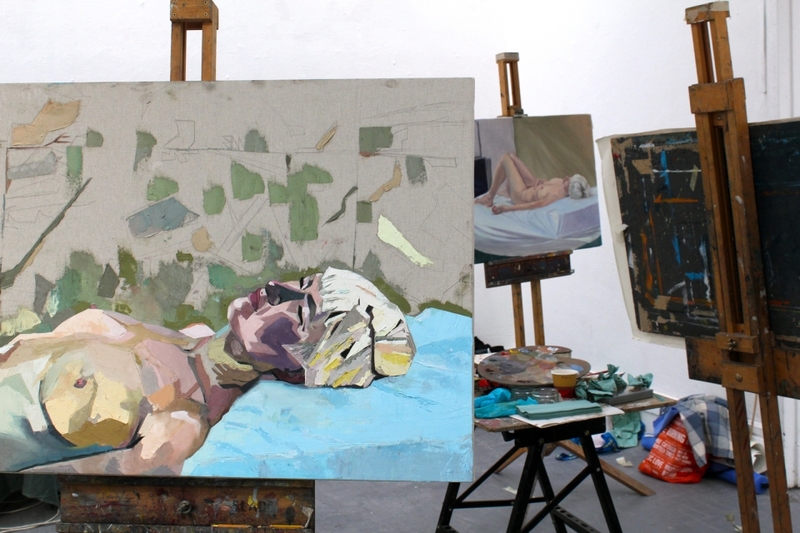 Through intense looking, students are encouraged to consider their process of working, with an emphasis on developing a method though experimentation, reassessment and revision, using oil paint. The course is open to students of all levels although we recommend that students have a rudimentary knowledge of drawing. Drawing materials plus your usual painting kit. Advice on buying further materials will be given in the first session. Easels, drawing boards and paper will be provided. N.B. You will receive a more detailed materials list once your booking has been confirmed. This course is aimed at students who are interested in working from their own ideas and preparatory material. It would suit students with a broad range of experience, the main criteria being that they come with ideas from which to work. 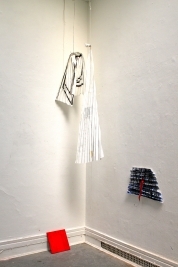 Students will be encouraged to develop their own practical and aesthetic interests by setting up an individual studio-based enquiry from the first day. There will be the option of joining a series of morning workshops that aim to explore strategies used by painters to develop work, or for students to work from their own motivation. 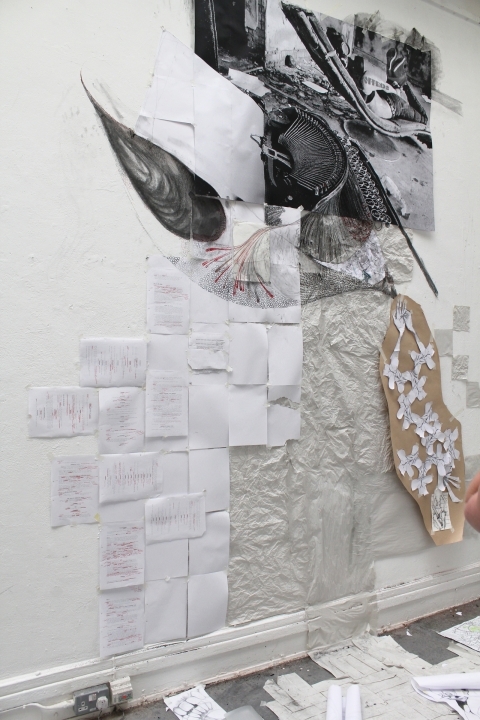 The course works essentially as a space for developing ideas and personal practise, led by close tutorial support, as distinct from structured teaching. 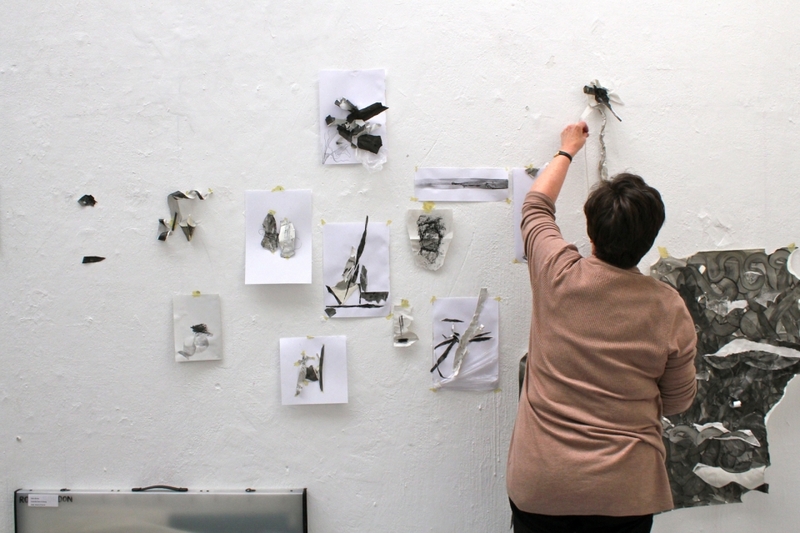 Slide shows of tutors' work (which represents a wide spectrum of professional practice in terms of style and subject matter) and group critiques supplement the studio work. This course suits students with a broad range of experience, the main criteria being that they come with ideas from which to work. It is also suitable for students who have learnt first principles on the autumn/spring term courses in Drawing or Painting, or for those who have studied elsewhere. 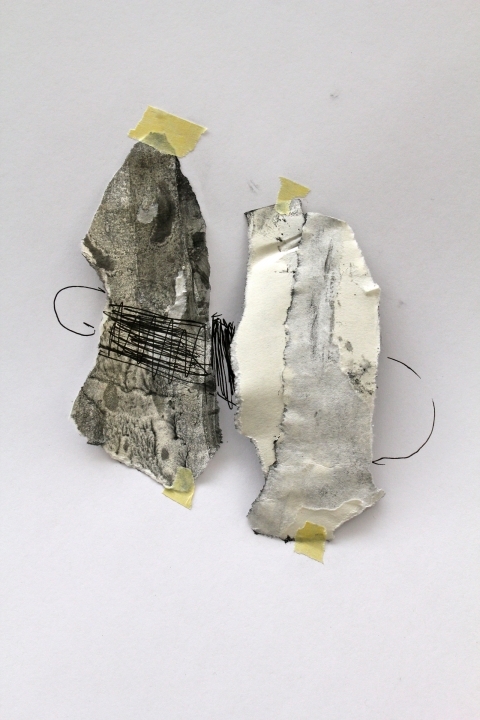 Sketches, photographs and visual resource material of any kind that will aid discussion about your ideas for new work as well as your personal painting kit. Short Courses are open to anyone aged seventeen and over. A letter from your parent or guardian confirming that you will have appropriate accommodation for the duration of the course, and that personal liability and contents insurance has been set up for you. 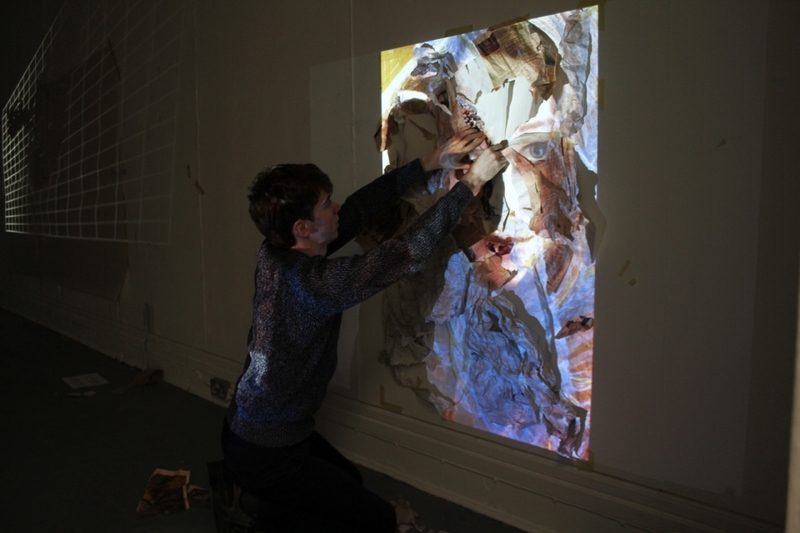 To enrol for the Slade Short Course please use our application form. Payment should be made using the UCL online store within two working days of submission of the application form. Places on the short courses will be allocated on a first come, first served basis once payment has been received. Completing the application form without also making payment does not reserve a short course place. All applicants must pay online after submitting their form to guarantee a place on their chosen course. Please contact us if you are experiencing any issues by emailing sladeshortcourses@ucl.ac.uk or by phone on 020 7679 2317. 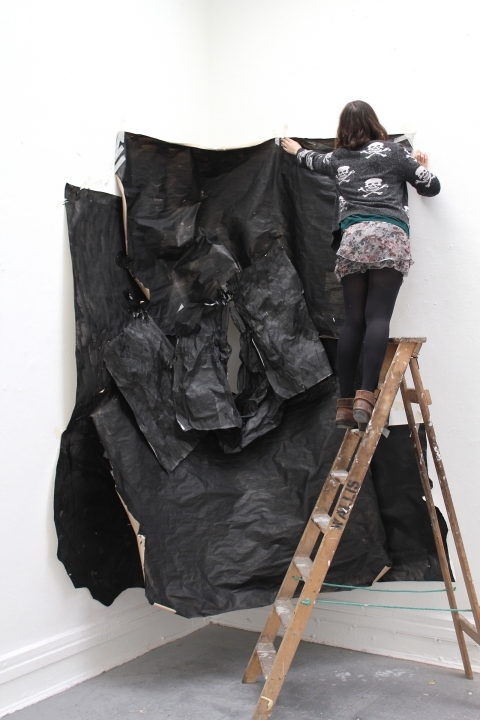 The course fee covers tuition, provision of an easel, palette and drawing board, where appropriate, and studio space. The course fee does not include materials except drawing supplies for the first session of each course. The fees for the Painting courses include a levy of £15 to cover materials for supports and grounds and some painting mediums. 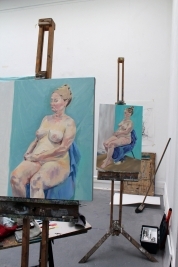 The Life Painting course fee includes a £5 levy which covers a supply of supports and grounds for studies but not your final canvas. You must supply all other materials yourself. Cancellations are permitted up to one month before the start of a course, subject to a £25 cancellation fee. Refunds will not be made for cancellations less than one calendar month before the start of a course. Students who do not attend due to illness, personal or professional commitments do not have the right to a refund. For this reason we recommend that students take out personal insurance against any unforeseeable circumstances before the start of their course. Further course details, a materials list and map will be sent to you before the course begins. 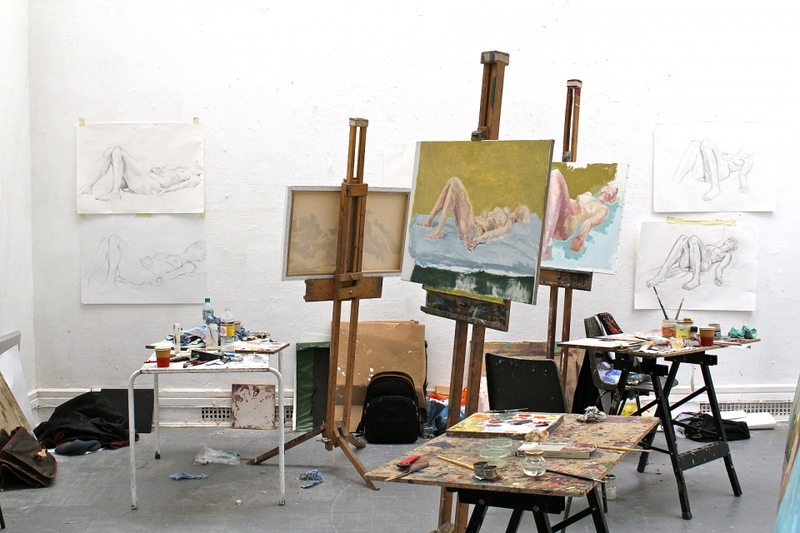 Short Courses take place at the Slade Studios, Woburn Square, London, WC1H 0AB. Nearest tubes are Goodge Street (Northern Line) and Euston (Northern and Victoria Lines). Public transport links can be found at www.ucl.ac.uk/locations/public-transport. There are meters and NCP car parks nearby. Please note that we are located within the Congestion Charge zone. The building may be difficult for students with physical disabilities. It is essential that students with special needs discuss their requirements with the Administrator before making an application. Access to the building is available from fifteen minutes prior to the course start time. Tea and coffee are provided during the class. UCL Refectory is open in the evening from 5.00pm – 7.30pm selling hot and cold meals and snacks and there are many cafes, restaurants and shops nearby. Short Course students are required to sign a Safety Compliance Form as part of UCL Health and Safety regulations. Aerosol fixative sprays and smoking are not permitted in the building. The use of mobile telephones, radios, personal stereos and kettles is not allowed in the studios. Please take care of your belongings at all times and never leave valuables unattended. We regret that we cannot be held responsible for the loss of students' belongings. Students must make sure that they take all work and belongings away at the end of the course. The information given above is accurate at the time of publication. However, the Slade School of Fine Art reserves the right to cancel or amend courses if circumstances require it.